There’s an interesting tidbit about Enzo Amore in the latest Wrestling Observer newsletter. As many of you know, the backstage heat with Amore was brought up on the most recent episode of “Bring It To The Table” on the WWE Network. The show is not scripted word-for-word but the topics on the show are discussed in advance and approved by Kevin Dunn (Vince McMahon’s right-hand man). That was also the case when JBL ripped on Mauro Ranallo several months ago. So anyway, the fact that the stuff on Amore was brought up on the show (and was overseen and approved by Dunn), should tell you how people in the company feel about him. On that same show, Corey Graves suggested moving Amore over to 205 Live. That suggestion has also been talked about by people in management. 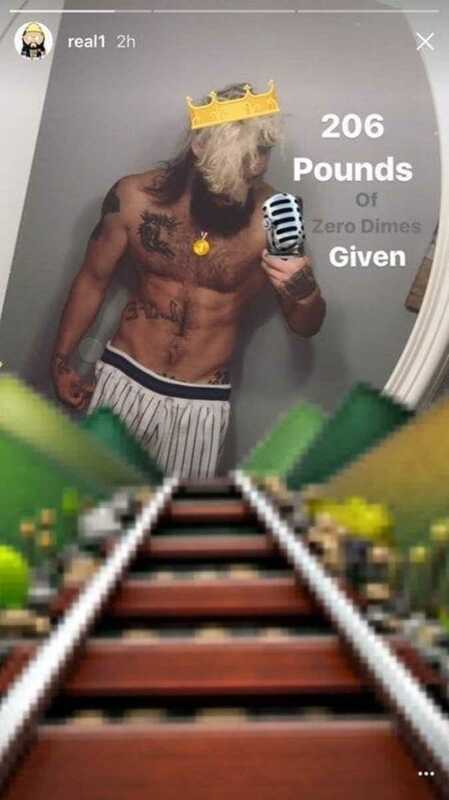 Amore, in an apparent response to the 205 Live suggestion, posted a photo of himself with the caption “206 pounds of Zero Dimes Given.” In the original post, may fans took the comment to mean that he had no plans to go to 205 Live because he is over the weight limit.